Shanghai Disneyland will soon embark on another major expansion themed after Disney animation movie Zootopia, after the addition of Disney-Pixar Toy Story Land. Disney revealed that the animated hit’s huge success worldwide and the strong resonance of the film’s characters and storyline among Chinese guests has resulted in the development of the theme land. 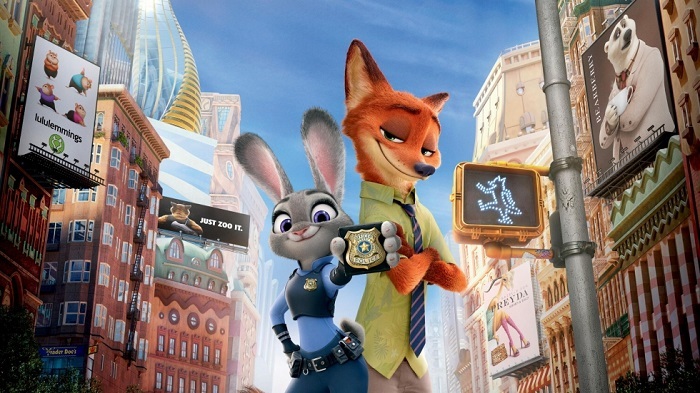 Zootopia generated more than $1 billion globally, including $235 million in China, where it became the country’s top grossing animated film in history. Shanghai Disneyland, which opened on 16 June 2016, reportedly drew 11 million visitors in 2017. The construction of Zootopia is scheduled to begin later in 2019, making it the eighth themed land at Shanghai Disneyland and the first Zootopia-themed land at any Disney park worldwide.